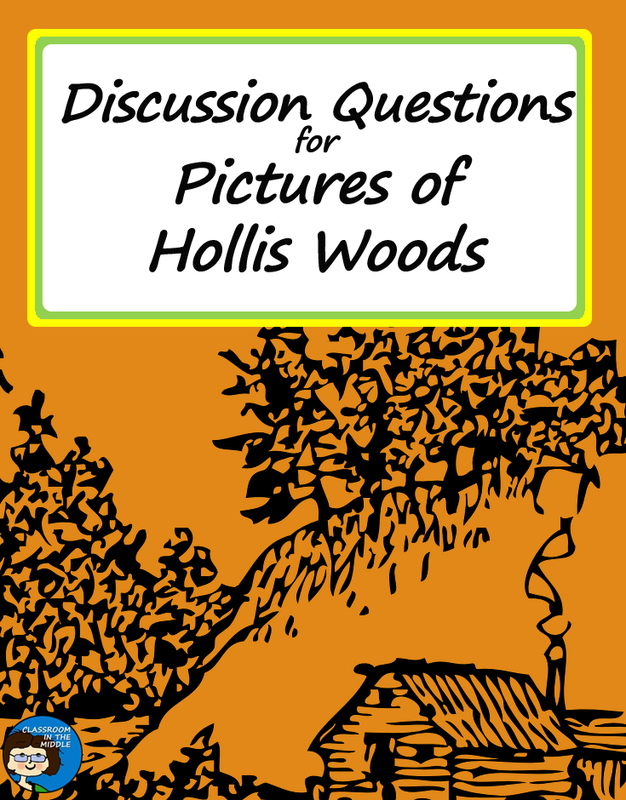 Pictures of Hollis Woods, the middle grade novel by Patricia Reilly Giff, introduces a number of great themes that kids in middle or upper elementary school will relate to – themes that can be used to spark a class discussion, for long-answer questions or writing prompts, and for hands-on projects. 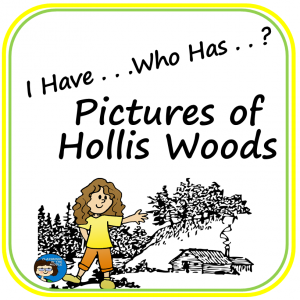 Although most kids will never be in the exact same situation that Hollis is in, they can all relate to themes that this novel brings up – themes like family, friendship, running away, caring, truth, honesty, and trust. 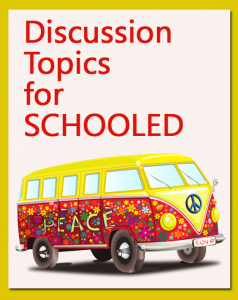 Here are some open-ended questions that students could respond to in writing or that might work well for a class discussion. 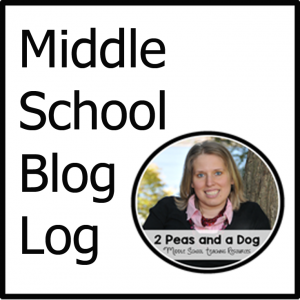 At the beginning of the story, why did Hollis feel like she would never have a family? 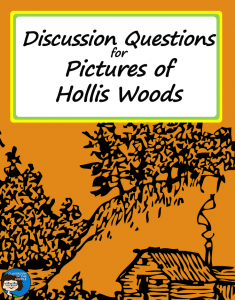 How were the Regans different from other foster families that Hollis had lived with? In what ways were Hollis and Josie a real family? In what ways were they different from a real family? Why do you think Hollis went back to the Regans in the end? 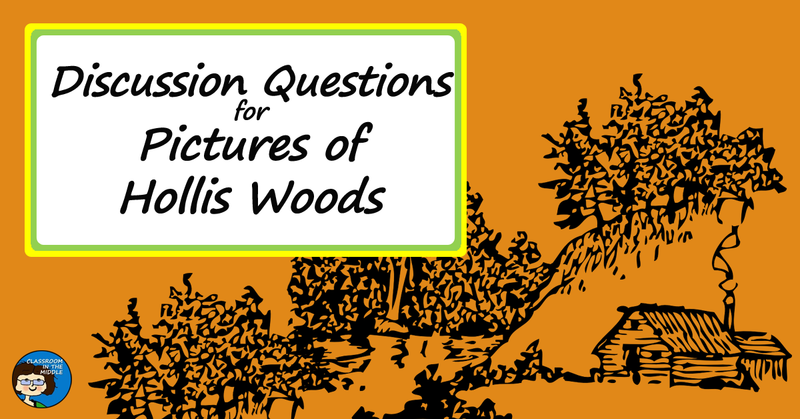 Why do you think Hollis never had any friends in the beginning of the story? Hollis left the Regans because she didn’t want to cause problems for Steven. Do you think this was an act of real friendship? How was Steven a true friend to Hollis? Why do you think so many foster kids run away? Do you think running away was the best choice that Hollis had in certain situations? Why or why not? What caused Hollis to finally stop running? Do you think that most foster parents truly care for their foster kids? Explain. What about Hollis – do you think that only one or more of her foster parents really cared for her, or do you think they all cared for her in different ways? 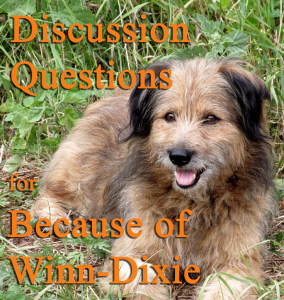 Explain your thoughts about each of her foster situations that were included in the story. How did taking care of Josie help Hollis? 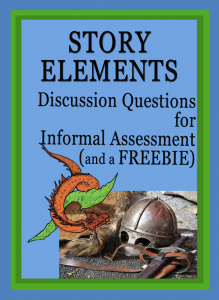 By the end of the story, Hollis had learned an important truth – that people in a caring family can argue and disagree but still love each other. How did she learn this truth? Can you think of examples of how this idea is true in your own family or in other families or groups that you know? As a foster kid who moved from house to house, Hollis learned to keep things to herself. She kept running-away money stashed in her backpack, and when she got ready to leave a house, she ran away without telling anyone. She also ran away with Josie without telling anyone where they were going. 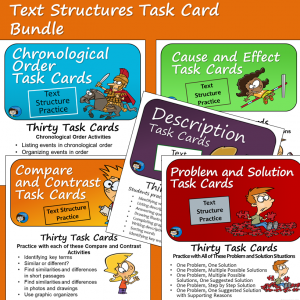 Do you think these actions were dishonest? Why do you think Hollis felt the need to be secretive? Do you think other foster kids feel that way? How did the Regans continue to show Hollis that she could trust them even after she ran away? 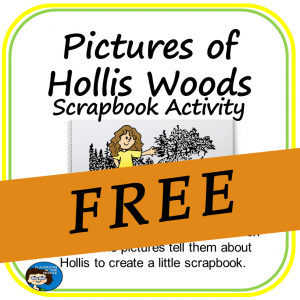 With so many easy accessible themes, Pictures of Hollis Woods would be a great choice for group or individual projects – fun as the end of the year approaches, or at any time! 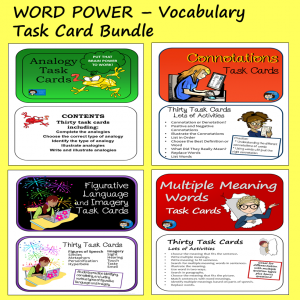 Maybe start with a few questions and a class discussion, and then once kids have started thinking, have them break out into groups for a fun hands-on project based on one theme that they have shown as interest in. 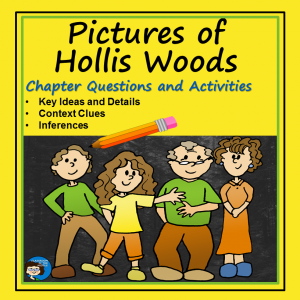 For more teaching resources for Pictures of Hollis Woods, see the resources from Classroom in the Middle’s store pictured above. You can also read more about them in this blog post.